A favorite shopping destination is closing its doors, and Toys "R" Us shoppers are wondering exactly how it will affect them. 1. When will Toys "R" Us closing sales begin? There's a bankruptcy hearing on Tuesday where the company can get approval to start steep discounts and hang "Store Closing Sale" signs at most locations, according to Robert LeHane, an attorney representing creditors in the bankruptcy proceedings. Ray Wimer, an assistant professor of retail practice at Syracuse University, said he expects discounts to start on the low end, around 20% to 30%, but they'll eventually climb to 75% to 80% off. 2. 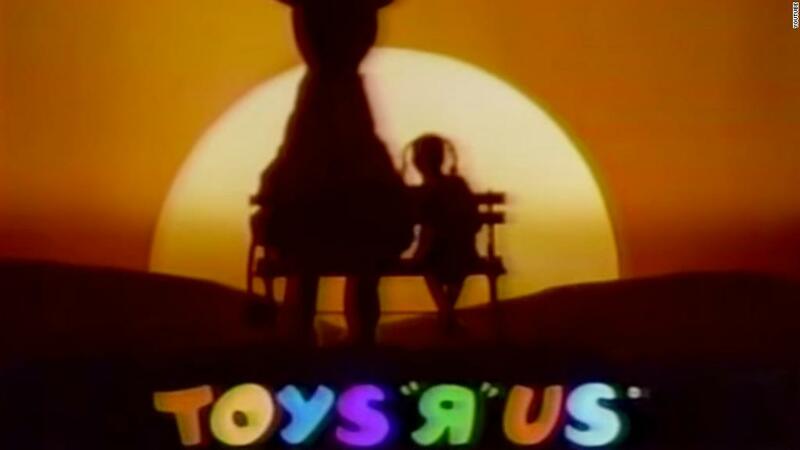 When will Toys "R" Us officially close? Bankruptcy attorneys told CNNMoney that most locations will likely shut their doors within the next two months, and Toys "R" Us will pay employees through the next 60 days. "Based on my experience, they can't survive much longer. They have to pay rent, they can't afford to stay open much longer than that," said Chuck Tatelbaum, a director with Tripp Scott, a Florida law firm. Toys "R" Us is "holding back" on liquidating about 200 of its best performing US stores in the hopes that it will find a buyer, CEO Dave Brandon told employees. The company has 735 Toys "R" Us and Babies "R" Us stores nationwide. 3. What do I do with my Toys 'R' Us gift cards and coupons? 4. I opened up a gift registry at Babies 'R' Us. What do I do now? The company says it will maintain its online registries and web store for the next "few weeks," Brandon said. If a buyer "wants to keep a foothold in the US they will likely do that in such a way that they can retain customers, [such as] people involved in our baby registry programs," Brandon told employees. 5. Can I return something to Toys "R" Us or Babies "R" Us? But it's unclear whether items purchased in stores will be eligible for return through the Toys "R" Us website after stores are shutdown.